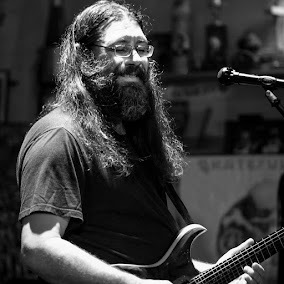 Dave Hebert (aka Dave A'Bear): Melvin Seals and JGB will be at the Mystic Theatre in Petaluma tonight! Melvin Seals and JGB will be at the Mystic Theatre in Petaluma tonight! AGES 21+, Showtime : 8:30 p.m.